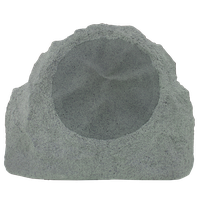 2 way outdoor rock-shaped speaker, 8" poly woofer, 1" titanium tweeter, gray. 5 - 150 watts, 8 ohms. 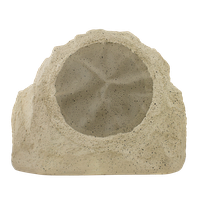 2 way outdoor rock-shaped speaker, 8" poly woofer, 1" titanium tweeter, tan. 5 - 150 watts, 8 ohms.